I hope you all had a great Christmas! As for me and my family, we spent the day indoors together. On Christmas Eve, we headed to Boston. 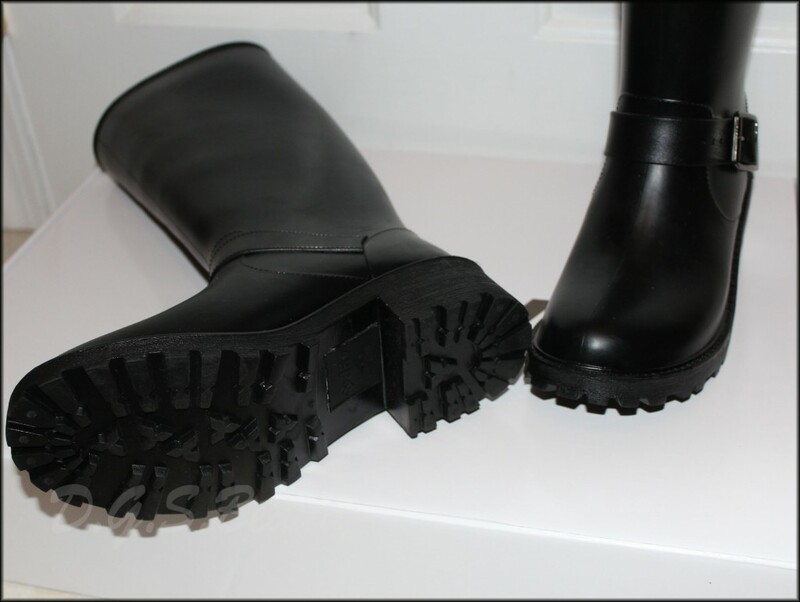 I’m not sure if you’ve seen my Christmas wishlist post (click here) but I have been dying for winter boots that would work well in snow and rain preferably Hunter Boots. In Boston, to kill my want for Hunter Boots we headed to the Lord & Taylor store. Due to their sale, the selection in sizes and color were limited. 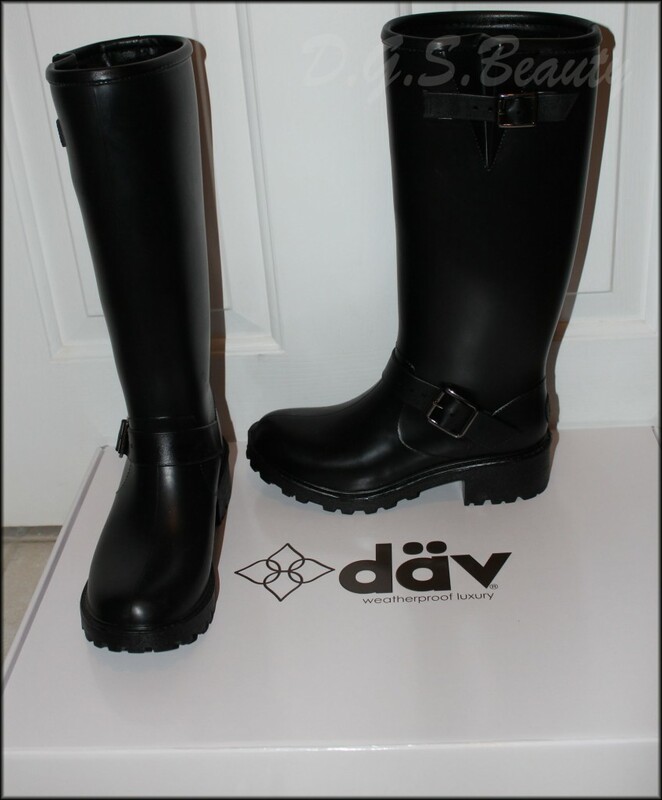 To save you a long story, I didn’t fall in love with the Hunter Boots I had my eye on after all. 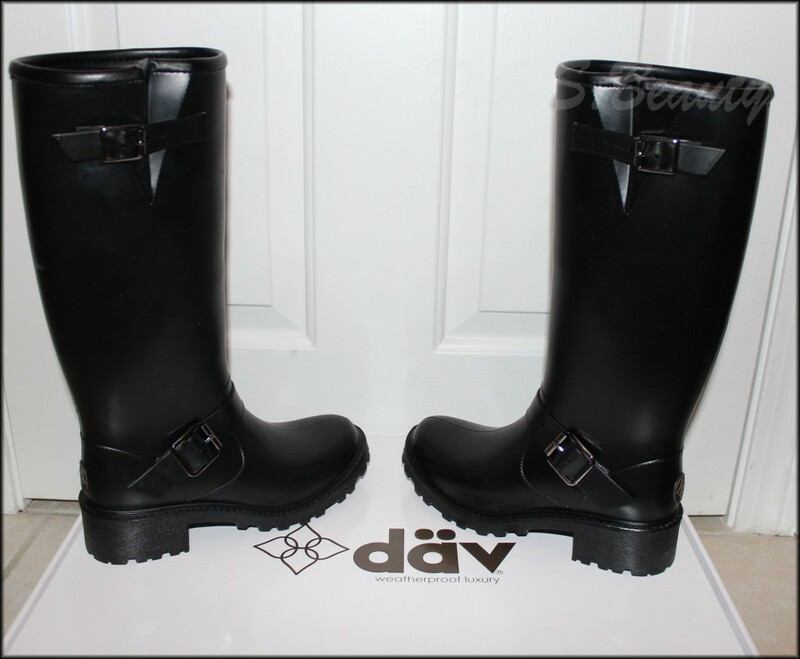 Instead, these däv boots won me over. 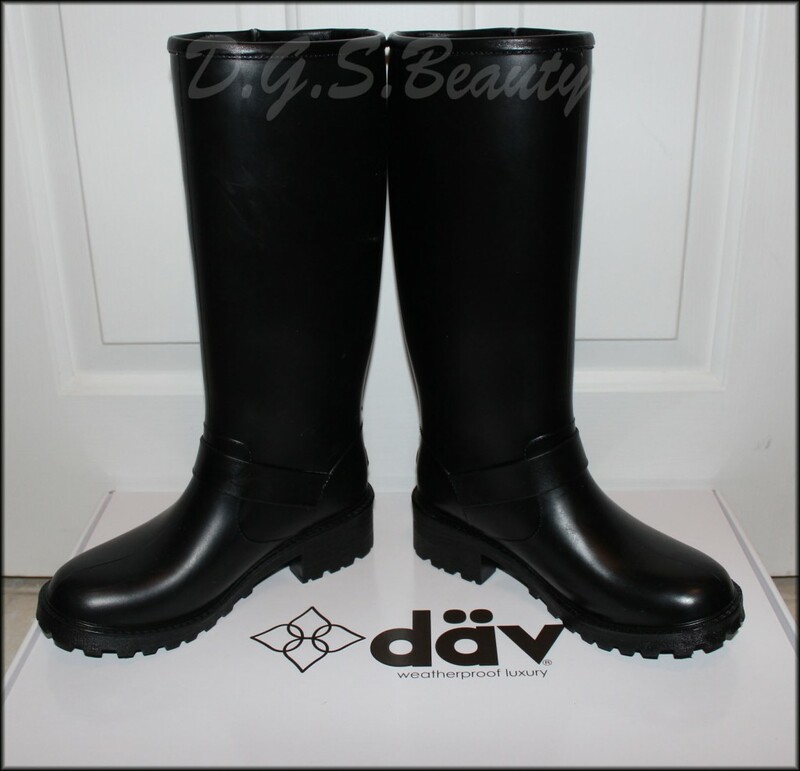 Thanks to my boo, he purchased these däv Moto Tall Solid Black boots as my Christmas gift. And luckily Lord & Taylor was having a 20% off sale on their boots! SCORE! Instead of spending $89, it cost about $64. Don’t these boots look awesome? They have a motorcycle boot look and feel to them. The adjustable calf is a must have. I am still trying to lose my pregnancy weight so it felt a bit tight until I loosened it up a bit. Even though I have only worn it a few days, I can wholeheartedly say I love these. They worked so well on a rainy and snowy day. I felt safe walking on the slippery streets and didn’t have to worry about drying my boots if they got water/snow on them. Also, these would work in any weather helping me look fashionable. Who wouldn’t want that right? What’s your favorite boots brand? ooh very cute! and looks just like my hunter boots. way better price too.